Providence New American Kitchen | It’s A Whiskey Lover’s Dream! Home > Events > It’s A Whiskey Lover’s Dream! 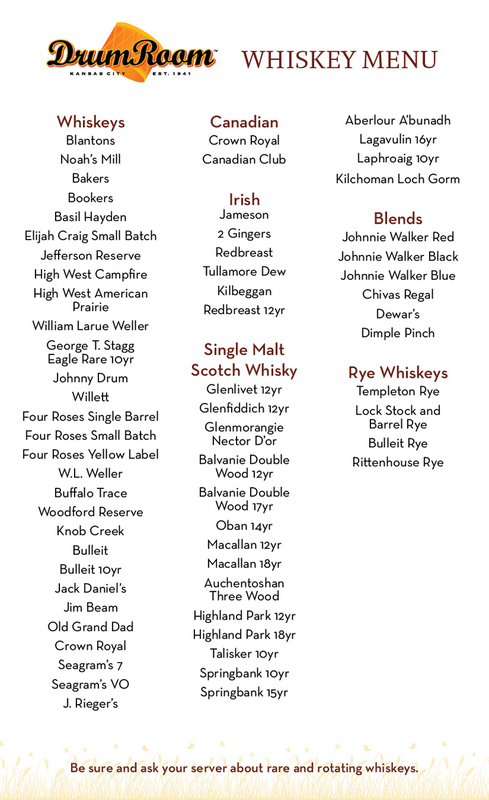 07 Mar It’s A Whiskey Lover’s Dream! Visit the Drum Room and take your choice from over 90 varieties!